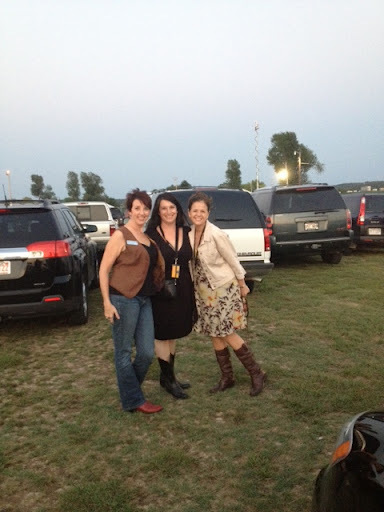 Tonight, I attended the Taste of Country Festival at the Arkansas Music Pavilion with a few of my lovely coworkers. Lest those of you who know me (and my musical tastes) begin to wonder, let me assure you that I have not lost my mind – it was for work. We had over 7000 people there. That’s something to see, y’all. I’d say, of those 7000 folks, 6000 of them were wearing boots. Not boring black Nine West’s like I own; these were cowboy and cowgirl boots. I have to admit I was envious (and felt more than a little frumpy). I’ve never owned any cowgirl boots. Merrell hiking boots and Sorrell snow boots, sure, and I just recently convinced myself I could wear dress leather boots with skirts, but no cowgirls. Sad face. I mean, look how cute those gals look up there! I’m delighted to report that this hole in my wardrobe will soon be remedied. Next weekend I’ll attend the Arkansas Women Bloggers Unplugged Conference at the Ozark Folk Center in Mountain View, Arkansas. 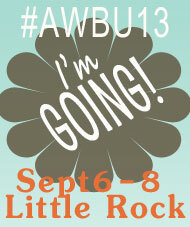 Since I’m not a big-time blogger and don’t have a lot of followers, I wasn’t planning to go, and then, well, I confess. The boots happened. Now, I’ve managed to con a co-worker into going with me, and I will get these snazzy boots (my 2nd choice, but still cute!) courtesy of one of the awesome conference sponsors, Country Outfitter. And here’s the kicker, gals. Not only do I get a pair of boots to spice up my non-existent country music wardrobe and Halloween costumes…I get to give away a pair on my blog after the conference! So, since there are only a dozen or so of you who read this blog, you have a good chance of winning! You could also be nice and help me spread the word by sharing or retweeting this entry. Karma and all that. Anyway, I wish I’d had these boots tonight, but never fear! There will be more country music shows, and soon one of my lucky readers will have a new pair of boots. I’d say that’s a good night’s work.